How To Sing In Harmony Like A Pro? When you start singing yourself, you will notice that things can get difficult as you progress. In this regard, you will be surprised to see how difficult it is to sing in harmony. 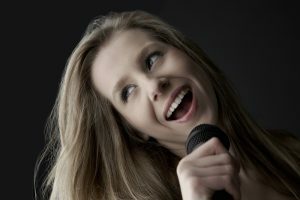 It will be a test of your singing as well as listening skills when you try harmonizing. It is all about synchronizing your voice with others. Remember that there is no scope for any mistake in this scenario. 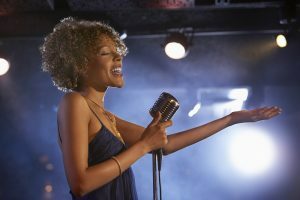 When you are singing on your own, if you go past a note by a slight margin, you can cover it up and it will not be too obvious to others. On the other hand, when it comes to singing in harmony, every single bit of mistake will appear clearly. 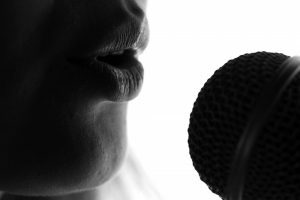 It is for this reason that many people say that this is one of the toughest tasks involved in singing. 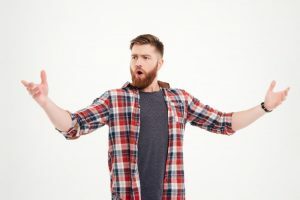 However, the good news is that with regular practice and using the correct techniques, you will be able to sing properly in harmony. 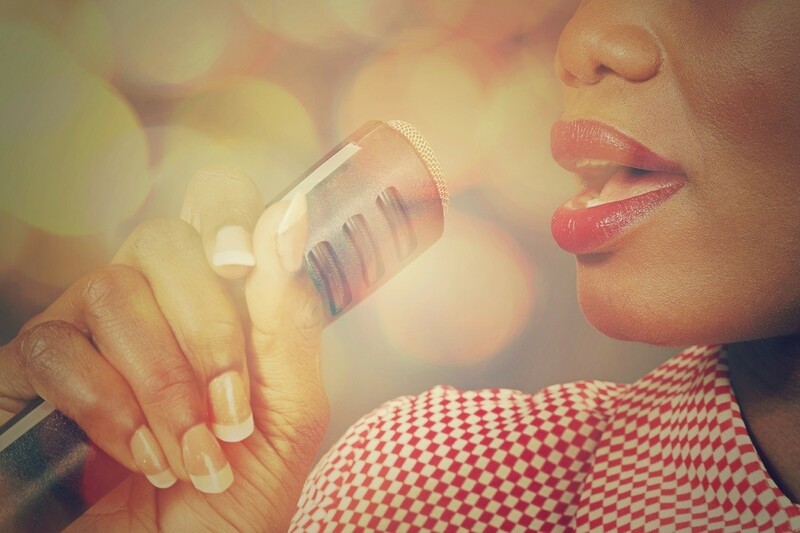 Here are some of the simple tips you can use to sing perfectly in harmony. Most people just listen enough so that they enjoy the song. However, if you want to be a singer, you should pay careful attention to many aspects. Harmonizing is one of them and you should pay attention to recognize it in the first place. Whenever you listen to your favorite songs, pay attention to how the instruments have been used apart from the melody. Try to segregate each sound in your mind and listen to them individually. The best approach would be to focus on specific instruments each time you listen to the song. Once you have trained your ears effectively, you can recognize resonance with ease. In this manner, when anything is out of place with regards to harmony, you can easily recognize it. This is the first step towards learning to sing in harmony. The next step is to blend your voice with the instruments played in the song. 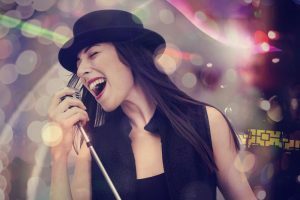 You can use some software to get instrumental music of your songs or use the online singing course Learn How To Sing – Learn Singorama to blend your voice with the instruments. You can also use any other instrument like a piano and sync your voice with it. In this manner, you will be able to focus on the notes perfectly, which will help you to sing easily in harmony. You will be able to recognize different notes with ease and this is very beneficial for your singing. 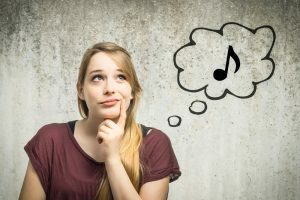 When you are able to achieve some level of ease with singing in harmony for any particular song, you can do some experiments. Try to sing notes that are few notes higher than the melody. This will be a challenging task in the initial stages, but you will get used to singing in different notes when you do it regularly. In the same manner, you can also try singing in the lower chords to find harmony. This will bring out the same song in various moods and you will be able to develop easily as a singer. You will have to initially blend your voice with the instruments and try to reach other notes. Always record yourself while you are singing. 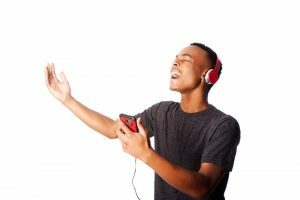 You can take the help of online music course Learn How To Sing – Learn Singorama in this regard and develop your skills as a singer. Make sure to practice these techniques with different songs so that you will be able to perfect this art. Also make sure that you do it regularly so that you will get a good hold of this skill and this will put you in a different league as an artist. The final step is to start harmonizing yourself with other singers. Do not hesitate to do it as you are bound to face failures in the initial stages. It also matters a lot that other singers are equally good to get the song in perfect harmony. In this regard, it makes sense to practice it with experienced singers. They will be able to guide you in the right direction.